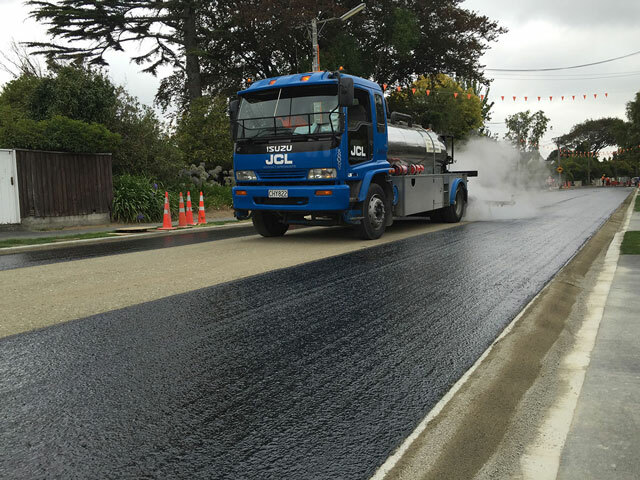 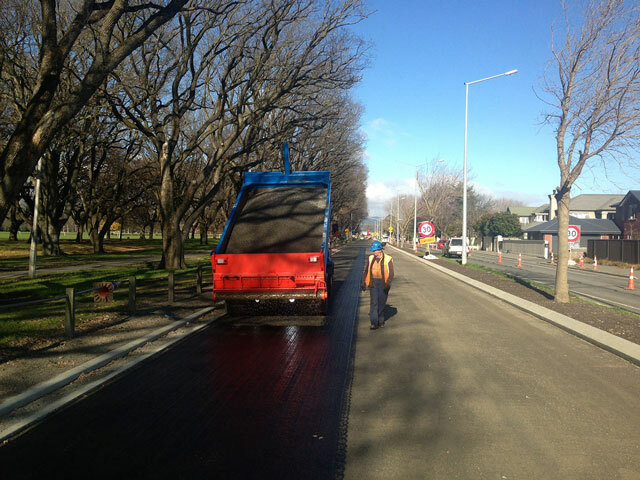 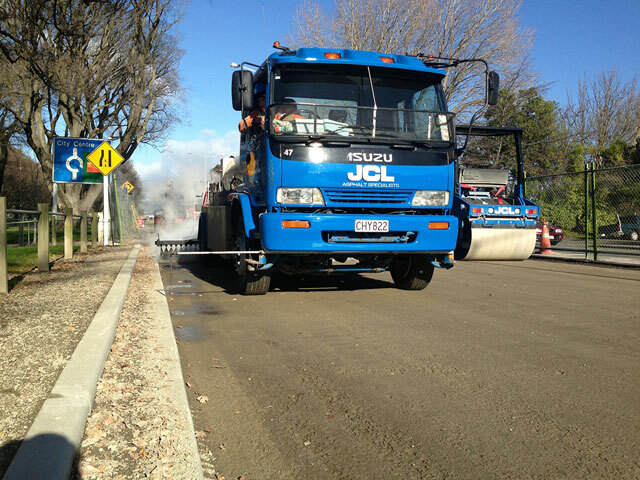 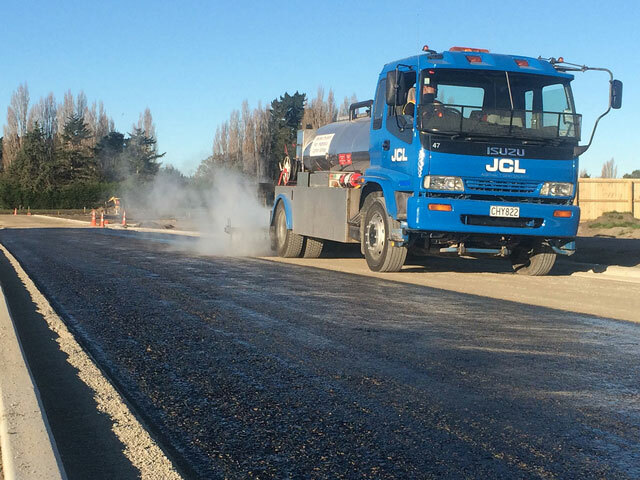 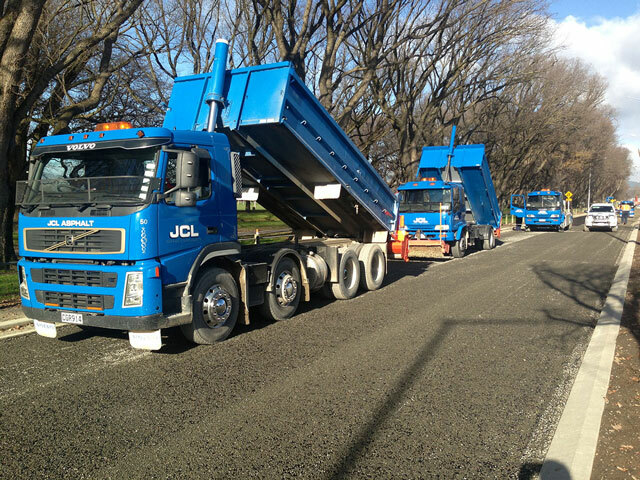 Chip Sealing - JCL Asphalt | Residential, Commerical Asphalt | Canterbury, Central Otago. 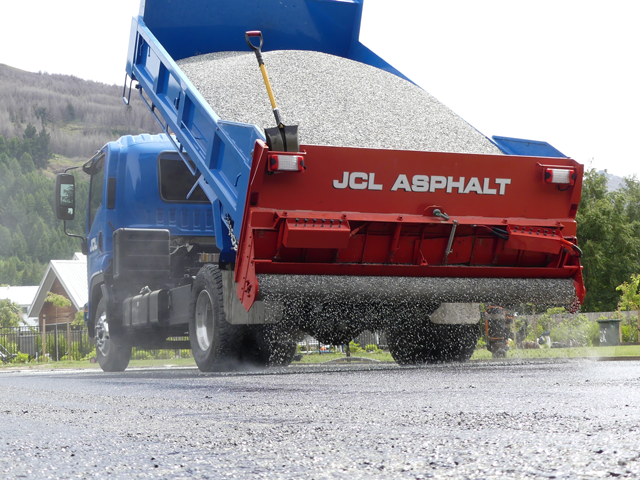 Chip seal is technically demanding and requires an experienced team with the right equipment. 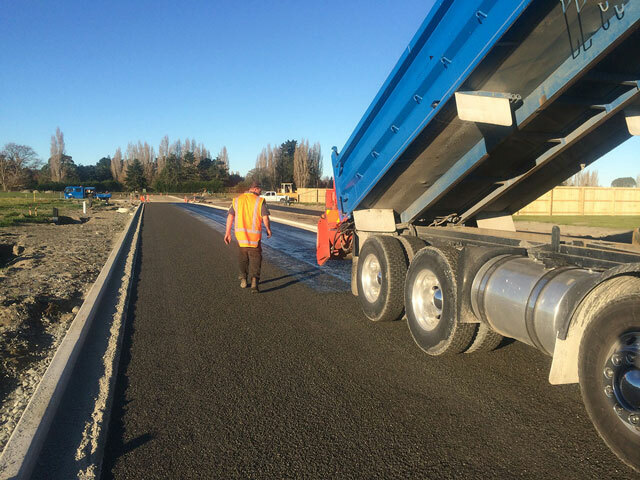 We’re highly experienced in the delivery of chip seal surfaces and we’ve constructed numerous, low-traffic-volume roads and long rural driveways. 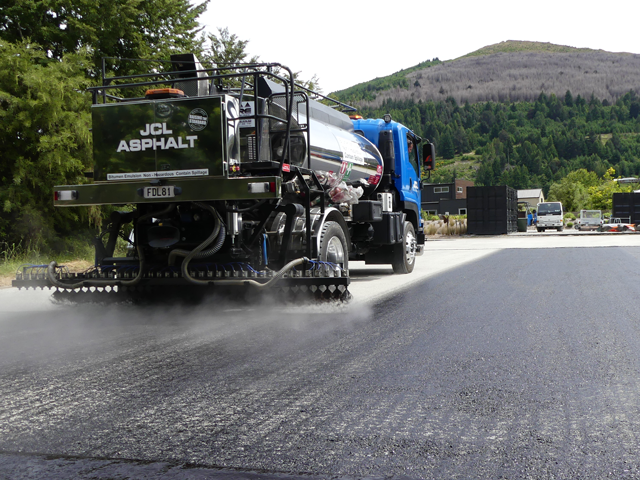 With our two E2 emulsion sprayers, we can undertake even the largest chip sealing projects.